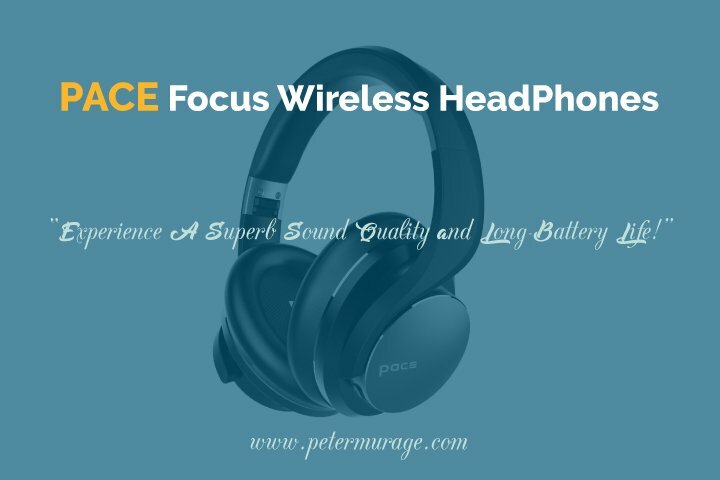 PACE Focus Headphones Review: Superb Sound Quality & Long Battery Life at an Alluring Price Tag! 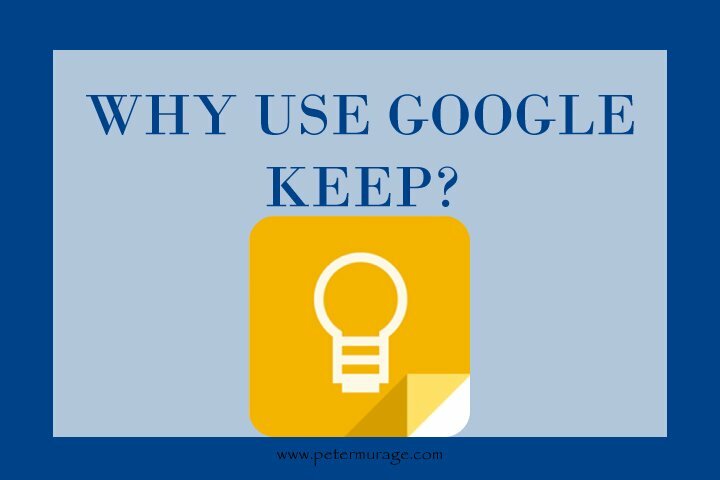 Why You Should Start Using Google Keep – It’s More Than A Notes App! 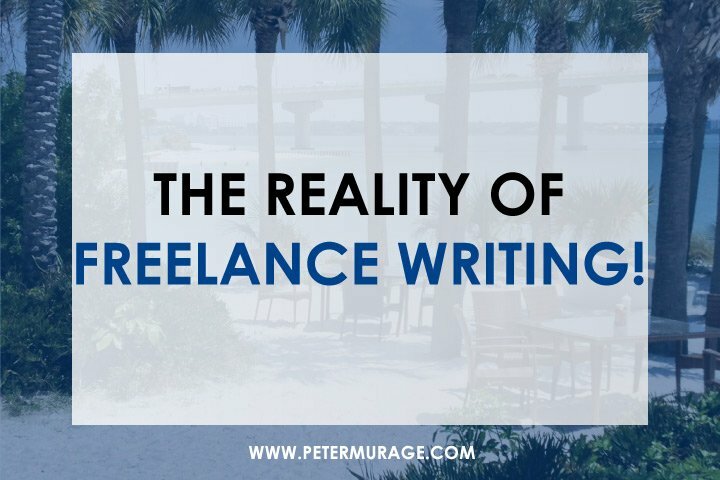 The Reality of Freelance Writing – What Is It Like to Be a Freelance Writer? 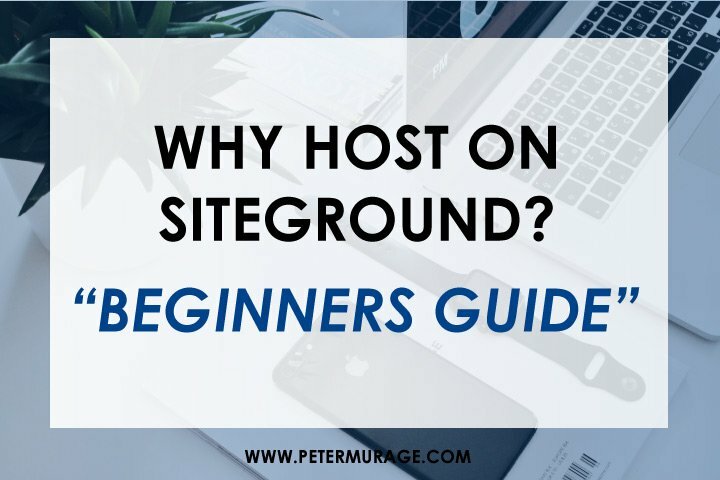 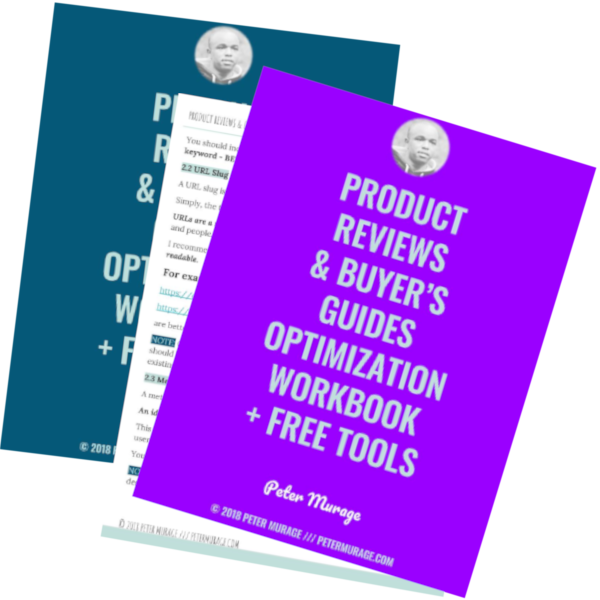 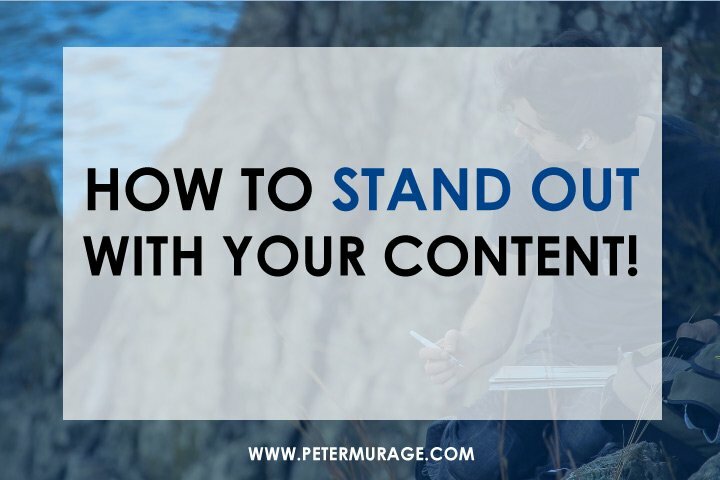 How To Stand Out With Your Content!